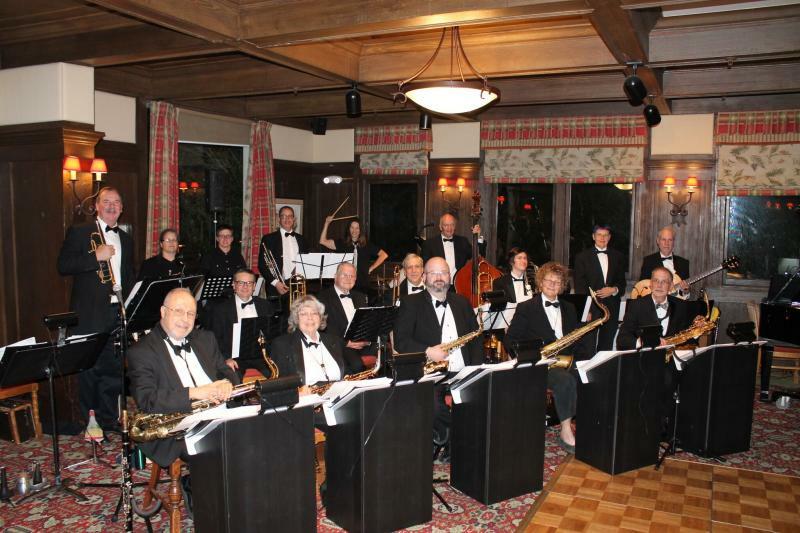 Originally founded in 1999 in Oakland, CA, the Class Act Big Band has been making sweet music for seventeen years. This 17-piece jazz orchestra performs a wide range of music including Swing, Straight-Ahead and Contemporary jazz as well as Latin and popular music from days gone by. The band performs in a wide variety of venues throughout the San Francisco Bay Area including, private events, fairs, retirement communities and VA hospitals to name just a few. Remember to check our calendar for a list of upcoming events and come out and see the Class Act Big Band. Don’t forget your dancing shoes!